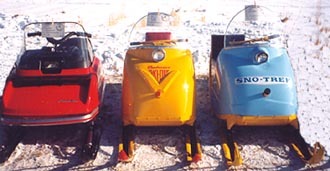 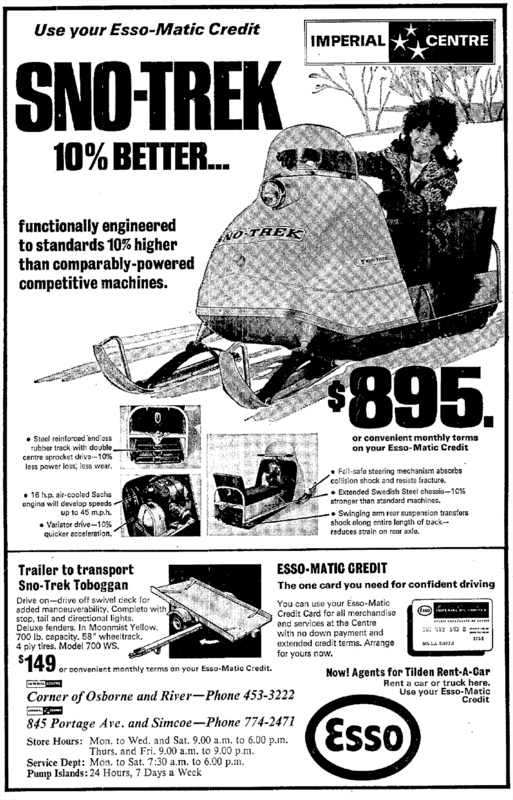 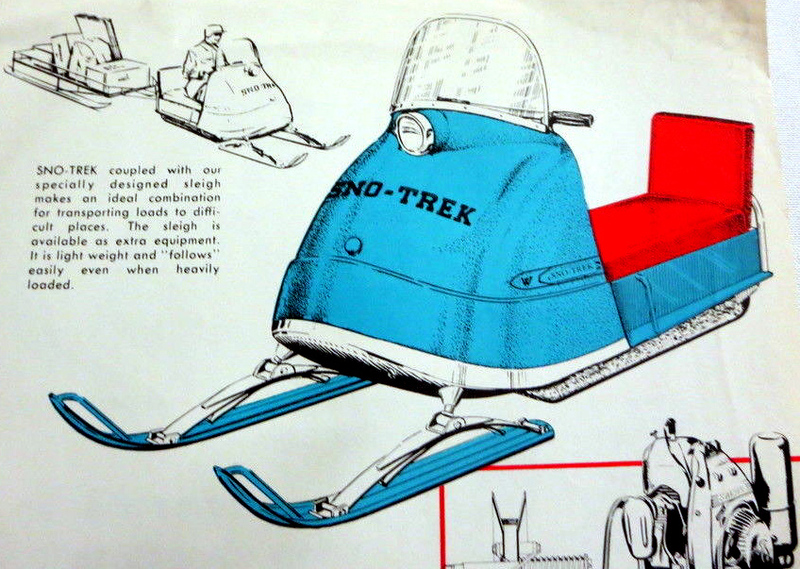 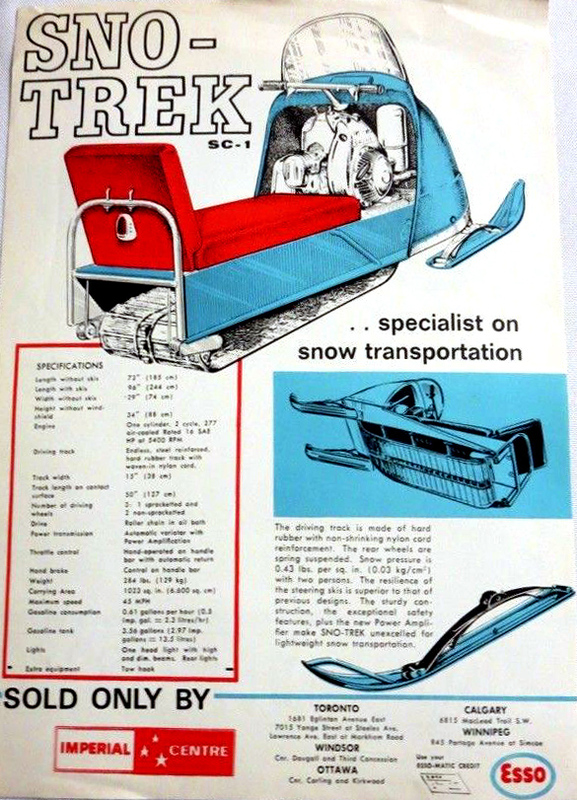 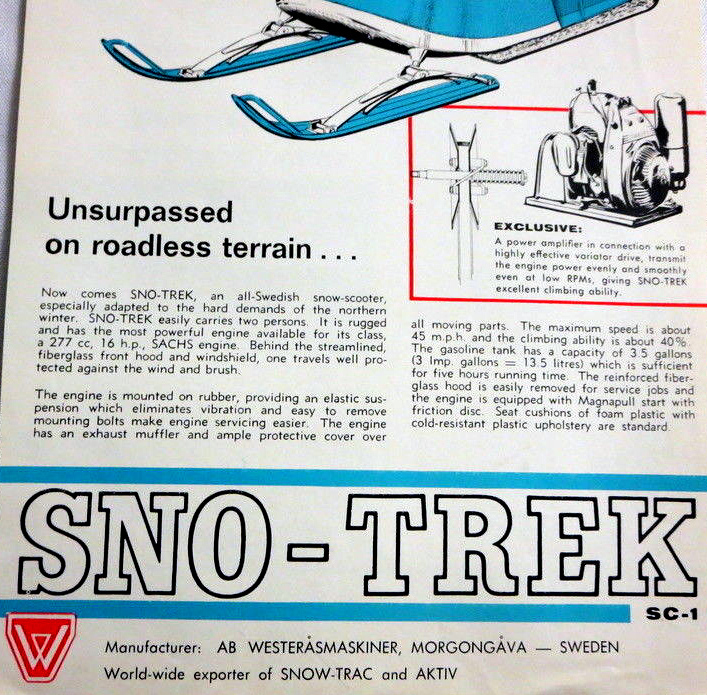 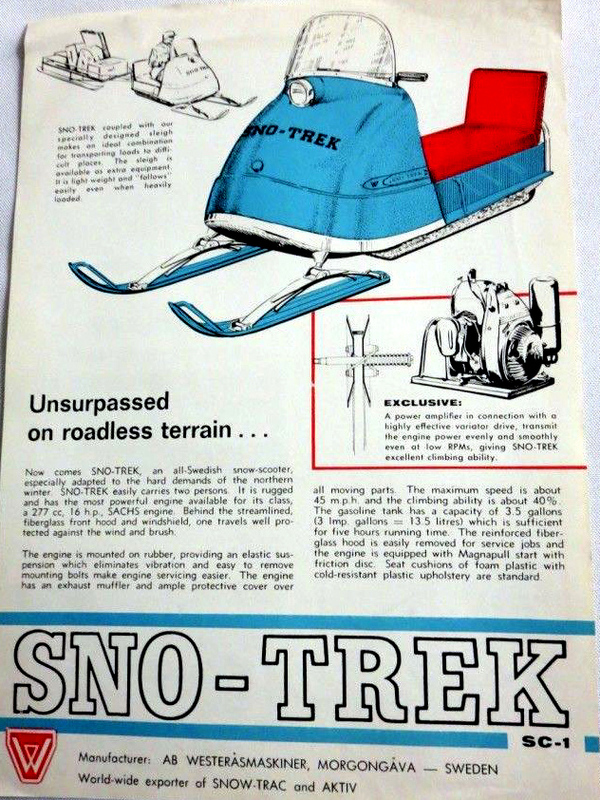 50 NEW VINTAGE SNOWMOBILE BROCHURES. 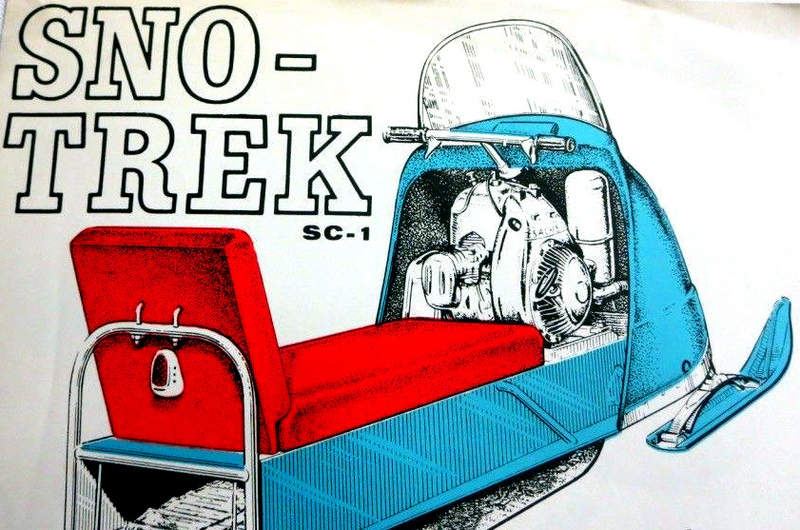 BUT I AM NOT 100 % SURE. 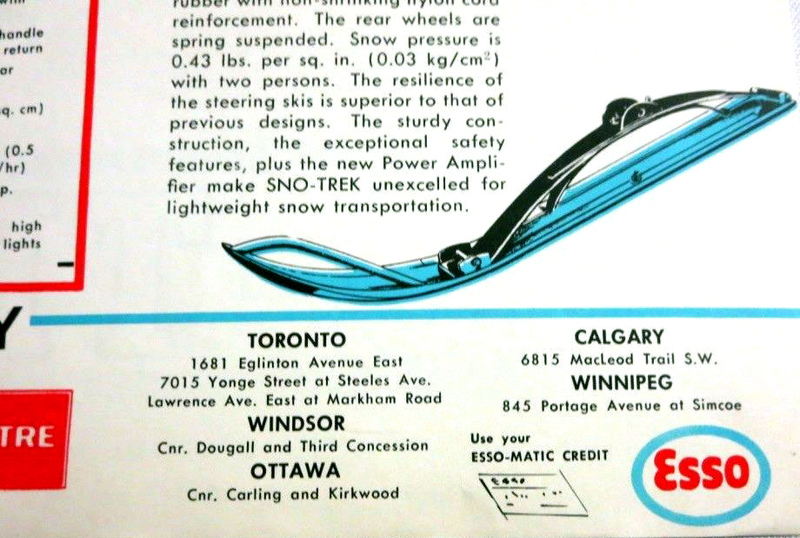 SOLD IN THE FALL OF 1967 AT ESSO. 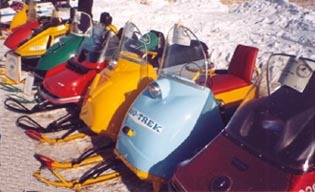 FOR CANADA BEFORE FALL OF 1967. 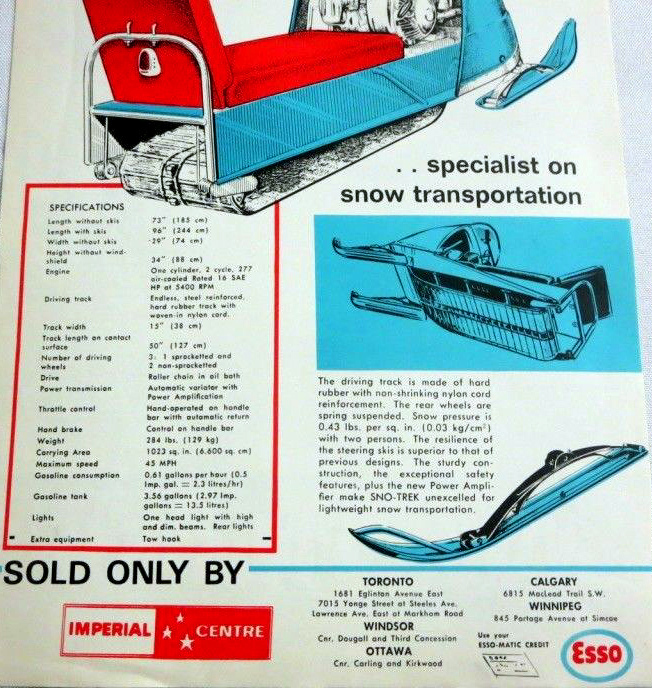 LIKE THE BROCHURE HAS. 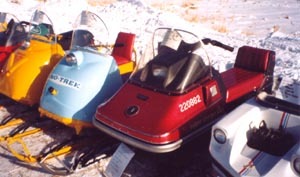 I TOOK THESE PICTURES BACK IN 2003. 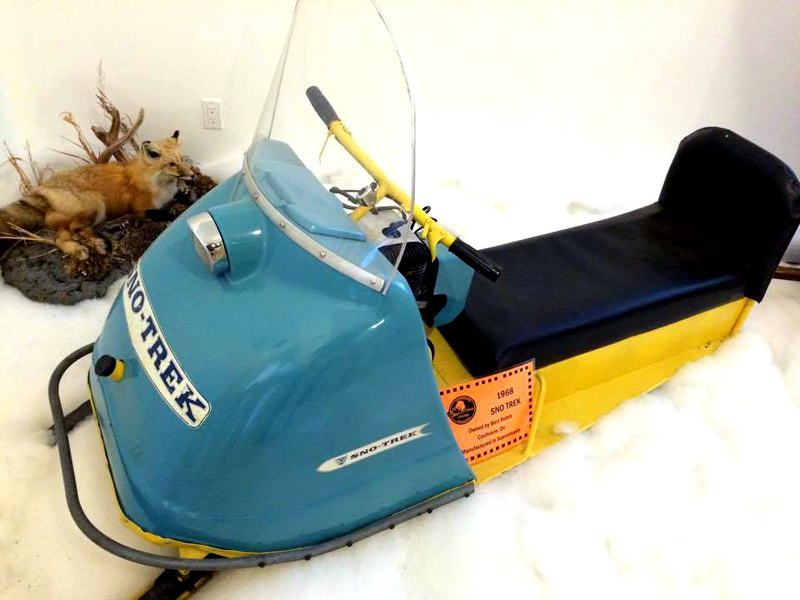 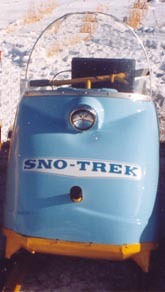 I WAS TOLD BY THE OWNER THAT IT WAS A 1968 SNO TREK SNOWMOBILE.